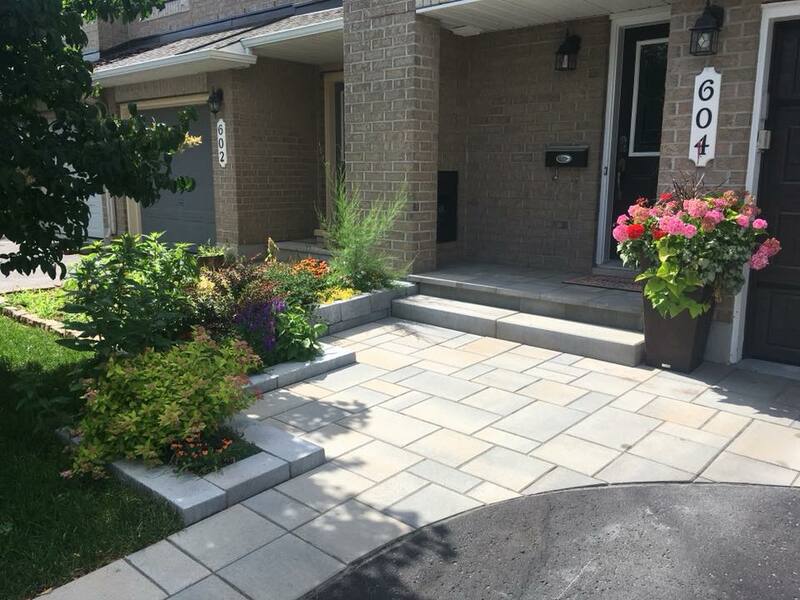 Our knowledgeable sales consultants will help you choose the perfect layout for your property. 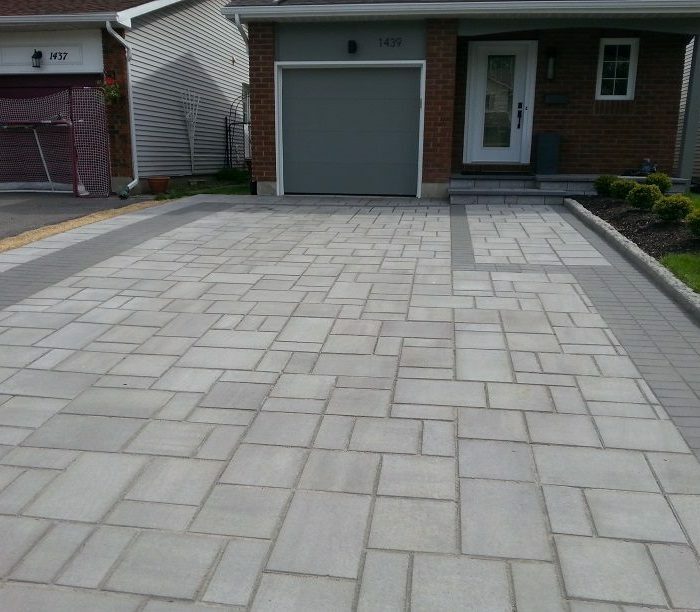 We will work within your budget to help bring your vision to reality. 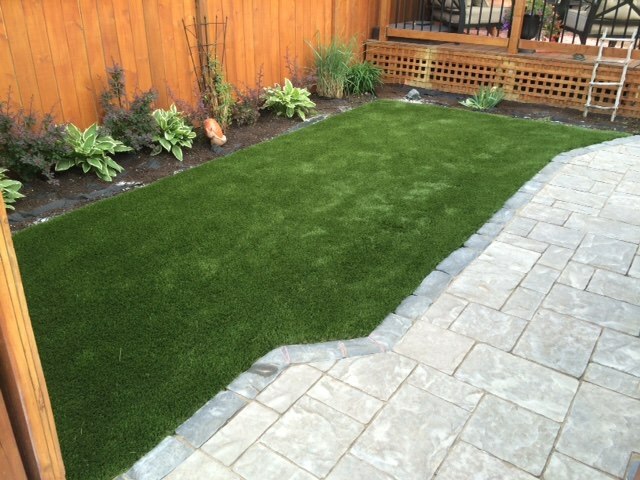 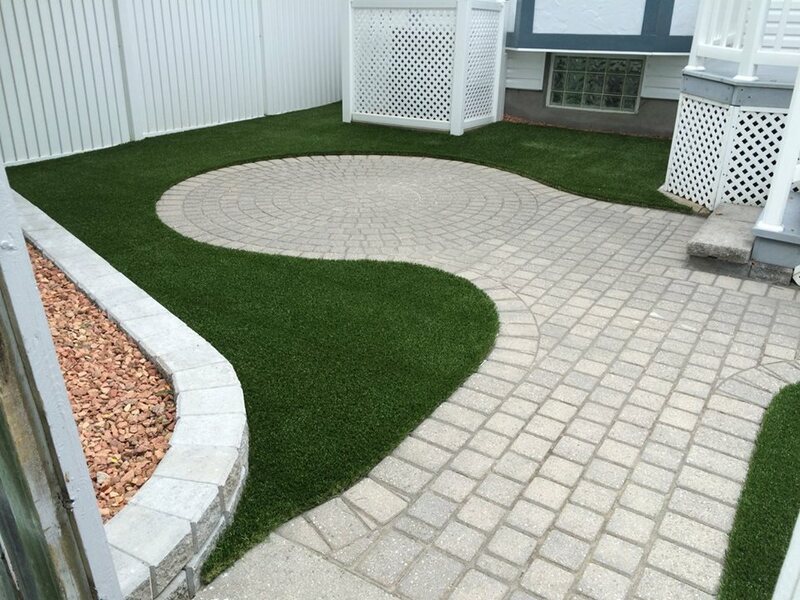 We offer free onsite interlock and landscaping estimates with a 24 hour turn around on our quotes. 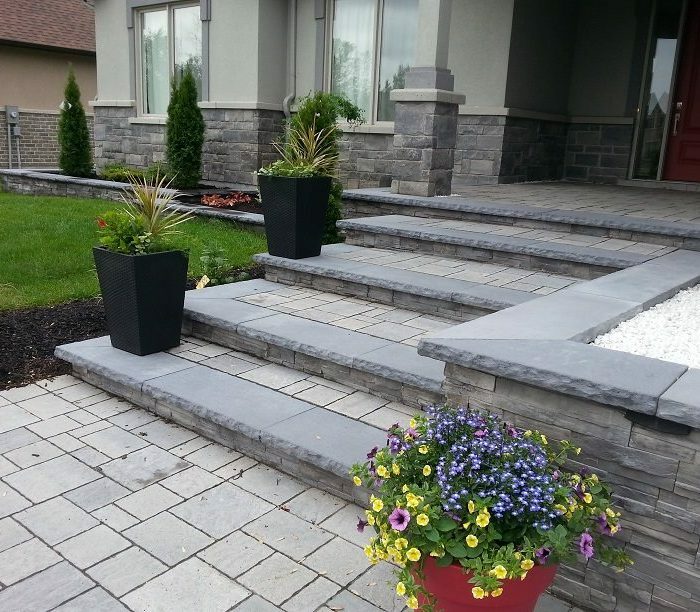 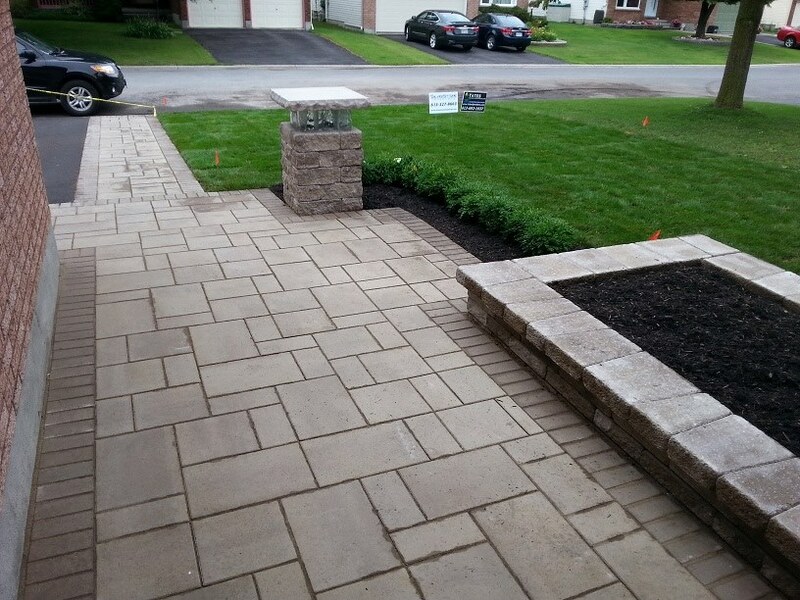 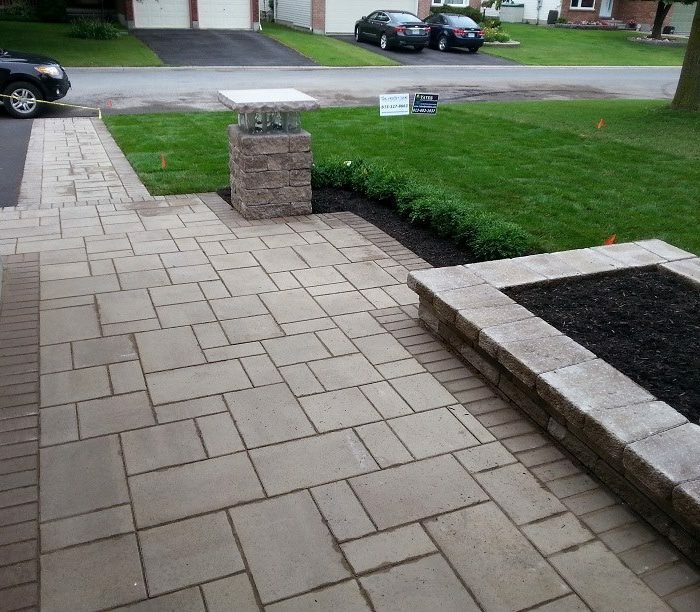 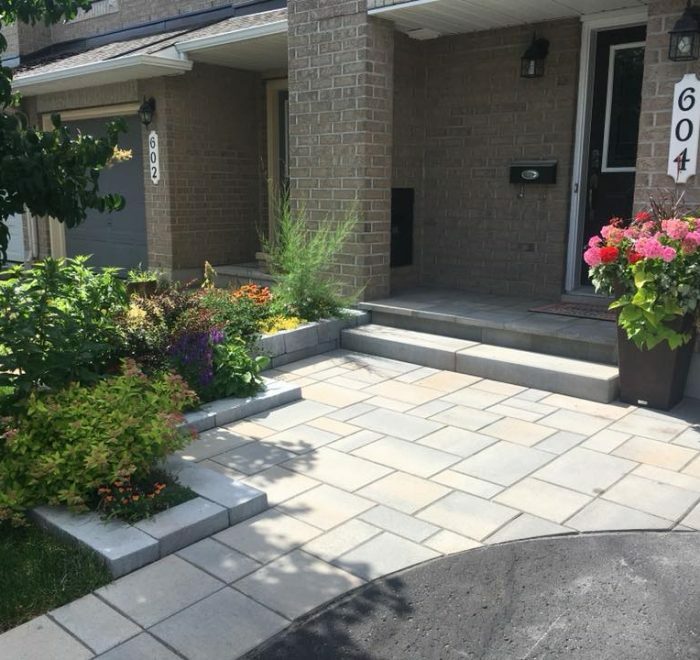 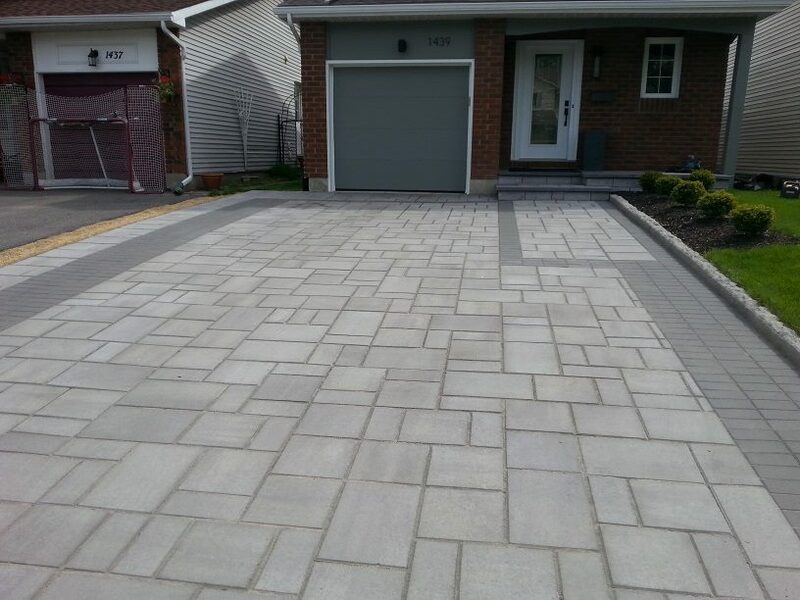 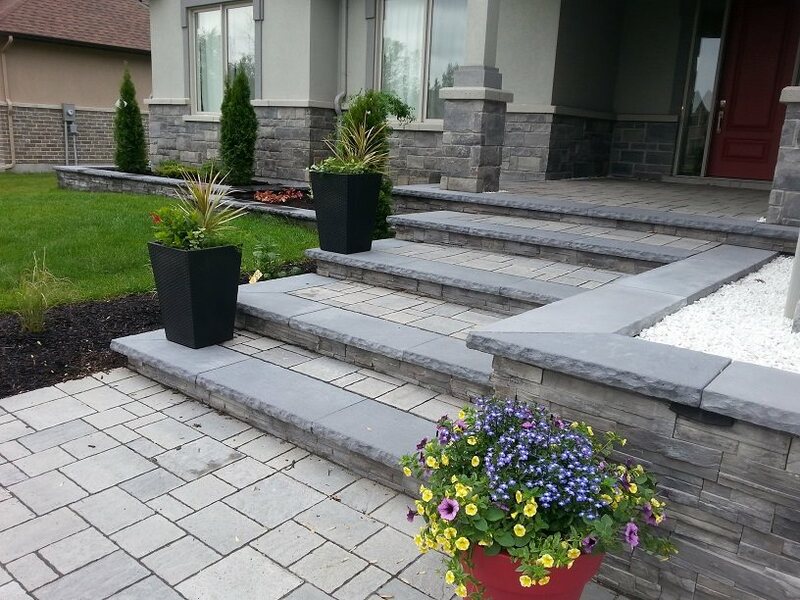 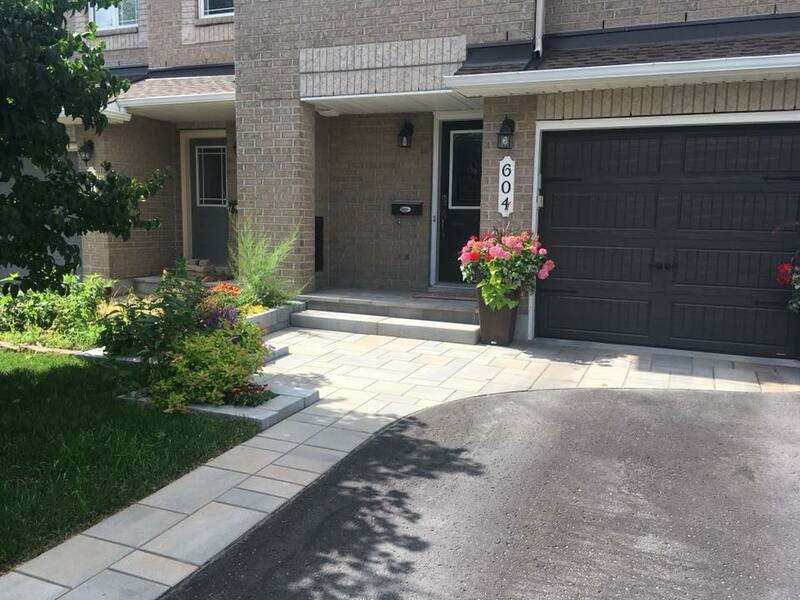 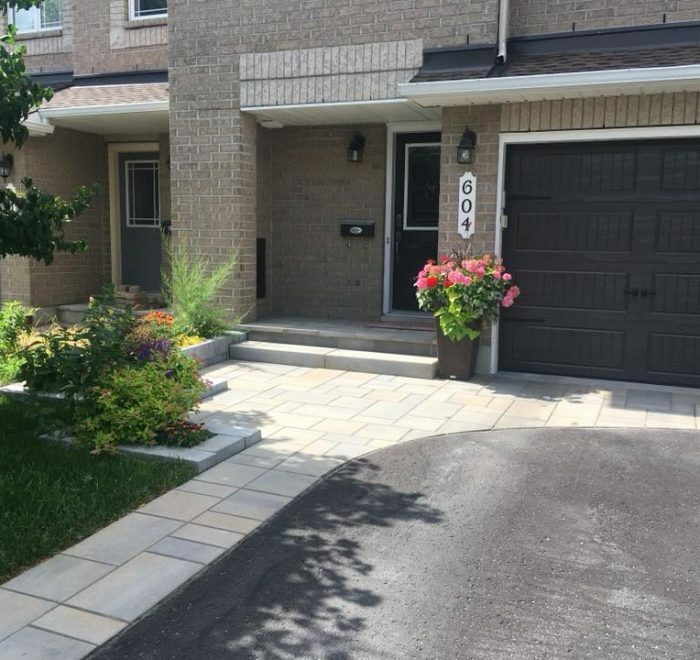 My outdoor living is an Ottawa based company specializing in installation services for many outdoor projects including; interlock, garden designs, outdoor fireplaces, synthetic grass, asphalt and many more. 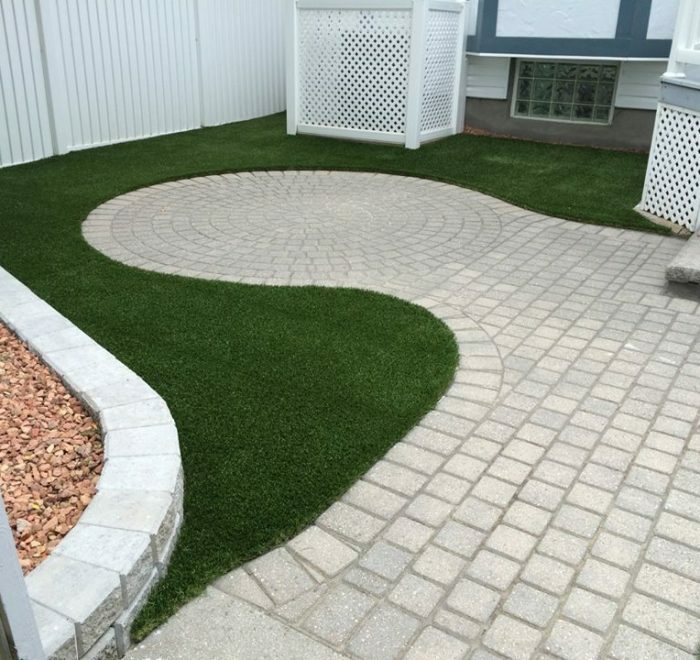 Specialized crews with years of experience for each aspect of your project so you can rest assured that your installation will be done right and on time.